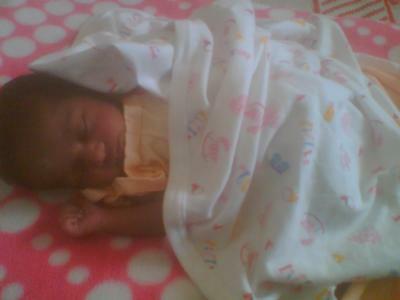 It was my childhood wish to adopt a baby girl. Having this wish in my mind, I got married but we could not bear a biological child for the last 8 years. My wife was against adopting a child. Therefore, I had prayed even posted a prayer request in this website for a child. Finally during the mass on the feast of Our Lady of Lourdes, I prayed to Mother with tears in my eyes asking for a child. That day during the mass, I got a strange kind of confidence and a feeling that is hard to describe in words. I went to my house with the confidence and the next Saturday, my wife announced that she was ready to adopt a child. Today we have a baby girl who is 15 days old. People who dont know that we have adopted her say that my daughter resembles me whole in whole. I am in tears as I write this story. Mother thank you so much for coming to my help again and again whenever I needed you. Bless us Mother that we may raise our daughter in good Christian faith and under your shadows. The baptism is on July 24, 2011. We are naming her Rhea Sharyn Lourdes. I kindly request all the brothers and sisters to pray for our family so that we may grow up in good Christian faith. Comments for Mother Blessed us with a Girl Child. 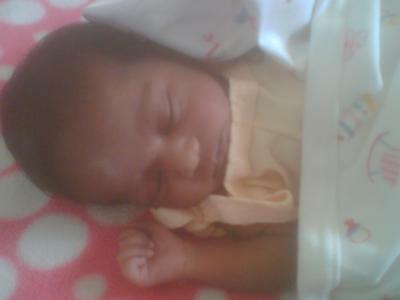 My self and my wife adopted a girl child. Now she is ten years old we brought to our home three months old. writing services catchy reviews com offers good information about girl child adoption any where in the world. I believe she brought luck to our family and I like her so much. 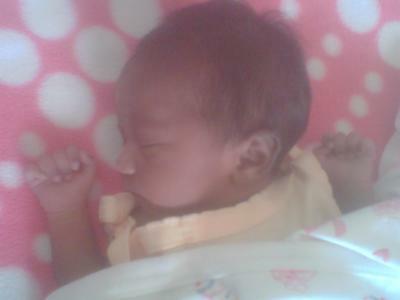 Sorry guys we are naming her Maria Sharyn Vergilius on July 24, 2011.